First, a little something about Robert. 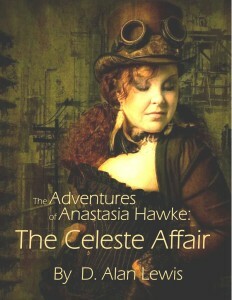 I started writing when I was thirteen, basing my stories largely on other books I had read, on movies and games, too. 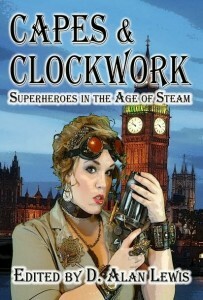 I’d known for some time before that I wanted to be a writer, but had let the idea percolate. I sat down at one of those old word processors/type writer machines that were in use in that day, a bulky thing with a small screen and a very large keyboard. It printed from those reams of paper that had the perforated edges with holes in them. The story was titled “Night Over Solate,” and it was terrible, though I didn’t realize it at the time. I looked at it again a few years later and was very embarrassed by it. I hid it away and swore never to reveal it, but have since taken it out and begun a serious rewrite. It was a good idea, just executed poorly. 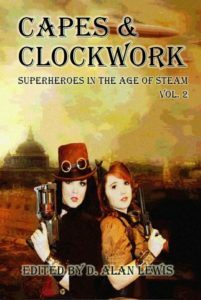 As with most ideas come up with by young writers, mine were first very derivative, being based largely on other peoples’ stories and worlds rather than on ideas and characters of my own invention. Nowadays, my ideas are a bit more original, insofar as there are any original ideas at all. I wrote, and was so fortunate as to have published, a novella titled A Bag Full of Eyes, the germ for which was the phrasing my wife used every morning and evening on placing and removed her contact lenses. She often says, “I’ll be just a minute, let me take my eyes out.” It’s an innocuous enough action but a fascinating phrasing. It sparked some fifteen thousand words. Such things as that spark stories. Why would anyone take eyes in and out at all? Who would do such a thing? A magical forensic expert might. There’s a story. And what sort of person is this magical forensic expert? I found the idea quirky that someone should remove the eyes of murder victims and place them into the eye sockets of investigators to replay their last visions, so I made the said expert a quirky character. I named him Victor for reasons I do not now recall, gave him a singular, lanky, somewhat mournful, yet humorous appearance and a personality to match, perhaps like a character out of the Munsters or the Adam’s Family might have had. 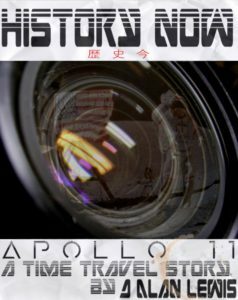 He enters the story somewhat dignified and solemn but gradually reveals a rather silly and eccentric sense of humor. Simultaneous with the character of Viktor I had to invent a plot to go with it. I’d already decided on murder victims, a forensic expert, and an investigator. Since I was using magic, I placed them in a fantasy setting. Then, because I was annoyed at the time with glittering vampires, I made the murderer a more standard, non-glittering vampire. That much of the story I had. 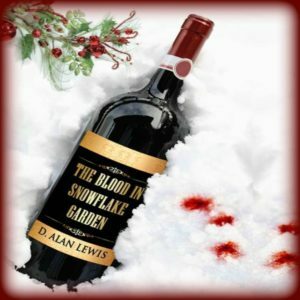 The motive for murder was simple, given the needs of the murderer, but I had no compelling plot beyond that. I cast about for a time, going ahead and writing to introduce the situation and the characters without having any kind of clear conflict and resolution. I usually start with a clearer sense of the conflict, a clear beginning and a clear end, and at least a sense of the middle. On that occasion I had only so much. I wrote, describing the tools and process for removing and implanting eyes. Then I followed the character of the first murder victim, who turned out to be an elderly woman named Umma. Her vision had to go somewhere; I played with ideas and ended up giving her a large portion of the story. In the process I introduced another villain and added a more nuanced and pleasing conflict than the straightforward one with which I had started. I stopped at that point to take care and plot, reconciling the two conflicts so that both the original and new could be incorporated and resolved. I usually do that, working through a combination of plotting and making it up as I go. I like most of my characters, the heroes at any rate, though not all of my villains are unsympathetic characters. The heroes are usually folks I’d admire if I met them in person. I try to write folks who are like myself or others I know on our good days, living up to our ideals more than failing miserably like I do most days. 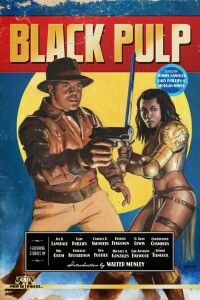 If they were real, and if I could meet just one of them, I would meet Clancy the Bronze Tiger from the soon to be published short story “See How Clever We Are” which will appear in Dreams of Steam Five from Dark Oak Press sometime in 2016. Clancy takes an interesting dip into insanity and has a strangely wise way of looking at things for an antagonist. If I could meet just one of some other author’s characters, I would choose to meet Gandalf from The Lord of the Rings. He’s wise, and I could stand to borrow some wisdom. I have two award winning stories out. One of them is the above-mentioned novella, A Bag Full of Eyes. 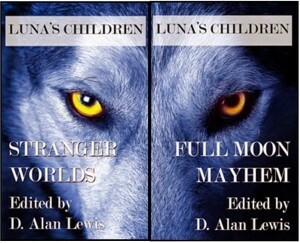 The other is a short story titled “Eat Your Peas” which appears in the werewolf anthology Luna’s Children: Full Moon Mayhem. I have an author friend who insists that none of my works have ever since measured up to my first, professionally-published story “Babies’ Breath.” My wife’s favorite story of mine is one I wrote in high school, “Snowfall at Marci’s House,” which is a sweet story but hardly a masterpiece. I have yet to write one of those. Preference in fiction is a funny thing, and it’s funnier with authors. I’m awfully proud of quite a few of my stories, and they are usually ones that fall flat with at least some of those who’s opinions I value most. I wouldn’t have picked any of my nominated stories to win awards against the competition, and I consider my earlier work to be full of flaws in style that I have since attempted to correct. 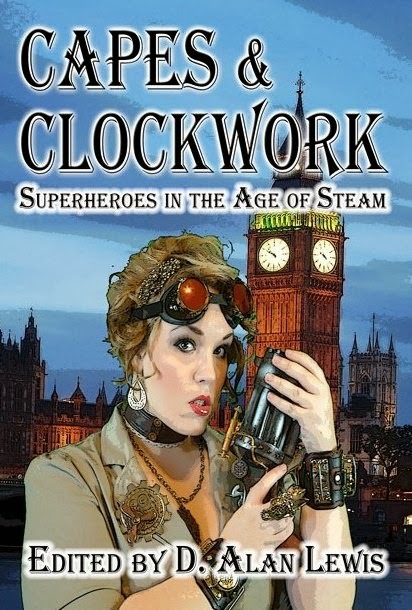 As it stands, I tend to like my newer work better based on the idea that I’m communicating more smoothly by removing flaws in style, but when I look back and reread my work, I find that the one I like the most is “Thursday Morrow” from the Dark Oak Press anthology, Capes and Clockwork. Something about that one really works, for me, at any rate. “See How Clever We Are” is close though. There is a lot of me in my heroes, of course, but really, a lot more of people I admire. My heroes are people doing things that would probably be pretty hard for me to do, things which are hard for them to do but which they do anyway, because they’re heroes. And, of course, they succeed where I would probably fail, even if I tried. There’s also a lot of me in my villains, because it’s easy to write the flaws one knows, though being as critical of others as anyone else, I suppose, I put a lot of the flaws I fancy I don’t have myself, but deplore in others into my villains too. As long as we are on people that I admire, who therefore inspire me, I’ve a long list. Starting with authors: Tolkien and C. S. Lewis are at the top, with Chesterton close behind. Also: David Eddings, Robert Asprin, Tomie DePaola, and Shakespeare. There are so many that inspire. I’m missing a lot. 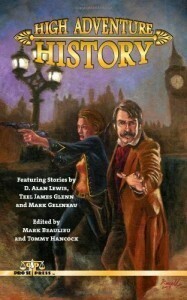 Among authors that I personally know, I find that H. David Blalock and S. P. Dorning inspire, but they aren’t the only ones. Among non-authors, I had many story inspiring talks with my father, my mother, my pastor Fr. Guthrie, and several of my teachers and professors from high school and college, such as Br. 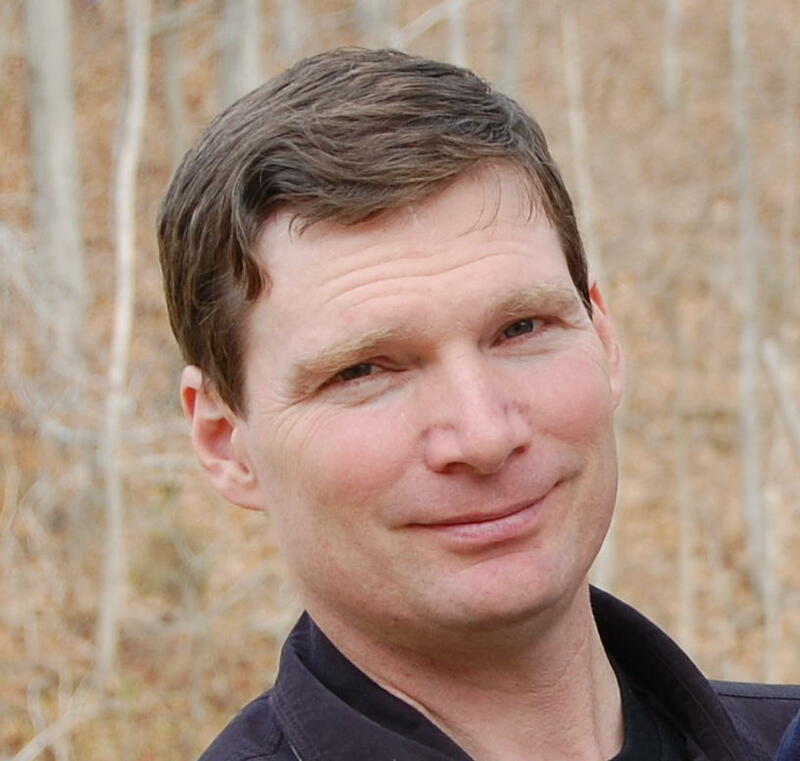 Joel McGraw and Dr. William J. Murnane. Inspiration notwithstanding, I do get writer’s block from time to time, usually if I’m tired or worried. Those types are easily enough handled by sleep and addressing that about which I am worried respectively. Those problems being separately resolved, I am able to return to writing. Occasionally, ideas just get stuck of themselves. When this occurs, I switch tasks, working on another story, or I go do something that keeps my body busy and frees my mind. Chores or work or exercise any one will usually do the trick. Sometimes, I have to sleep on it. This is a hard one. Usually, my characters are put through a lot of difficult situations which I would not be up to handling. I’m too clumsy, too full of doubt, too impatient to deal with the sorts of things my characters have to handle. 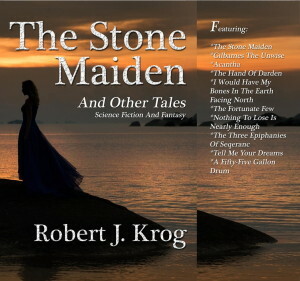 However, if living my character’s life means that I get to be that character, having that character’s strengths, I would want to be the nameless Sorcerer from “The Hand of Darden” in my collection The Stone Maiden and Other Tales. He’s lived long enough to have made his mistakes and learned from them, garnering a fair amount of wisdom in the process. He’s powerful and wily enough to defeat almost any enemy, and though he is quite old, he’s hardy and has a lot of fun. I have two recent works out before the public. 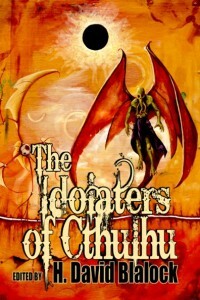 My story, “The Ones Who remember,” appeared this past summer in Idolaters of Cthulhu from Alban Lake Publishing. 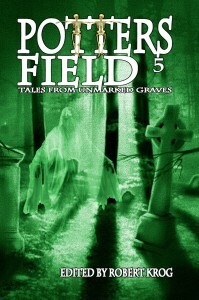 I co-edited Potter’s Field 5 from Alban Lake and my story “The Pauper’s Reaper” appears in it. It also came out past summer. 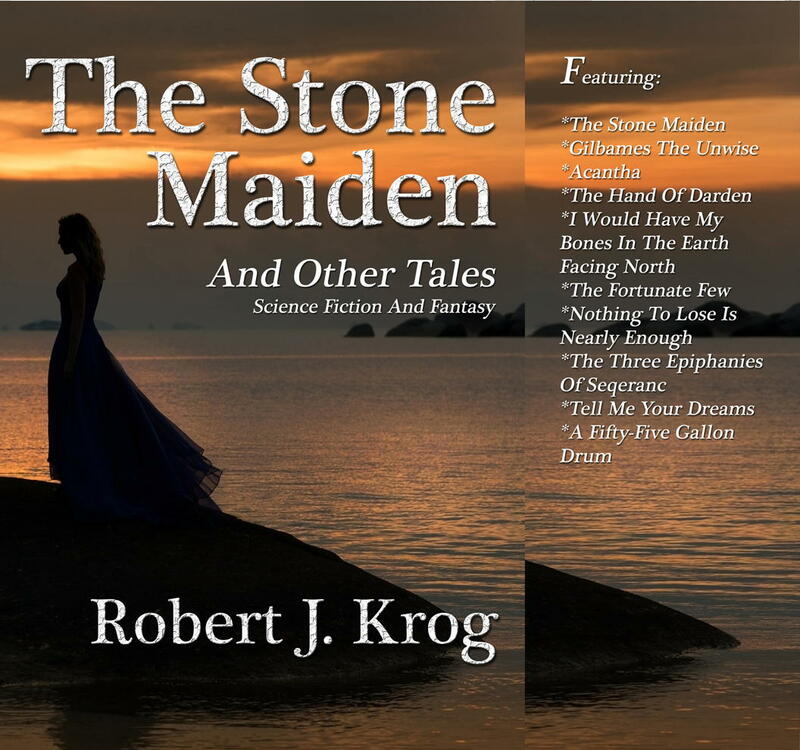 Dark Oak Press is republishing my collection The Stone Maiden and Other Tales. It’s due out in early 2016, if all goes well. There are three previously-unpublished stories in this third edition. The new titles are “Gilbames the Unwise,” “A Fifty-Five Gallon Drum,” and “The Fortunate Few.” The first is about a human warrior who must take up the slack of a demigod who fell into a well a thousand years ago while wrestling a demon-troll. The second is about rednecks trying, with the help of a ceramic leprechaun, not to be evicted from their trailer. The third is about a boy and girl falling in love while going separate ways on the day the Dead King is supposed to return and end their world. 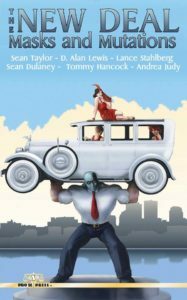 I’m also hoping to have a screenplay based on my first professionally published story looked at seriously by local producer. I have an epic fantasy novel close to completion. 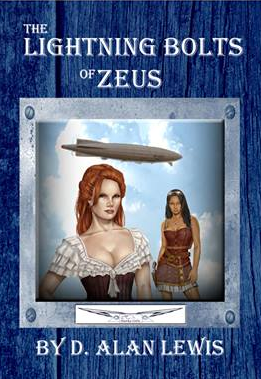 I have two novellas also close to completion. I’ve had three short stories accepted for publication in different anthologies due out later in 2016. If things go as I hope, next year will be a good year.